Reyform specialises in delivering high-quality prefabricated buildings for residential and commercial applications. Reyform specialises in delivering high-quality prefabricated buildings for residential and commercial applications. Our new-age building systems apply the latest technologies for a sleeker, more efficient construction. 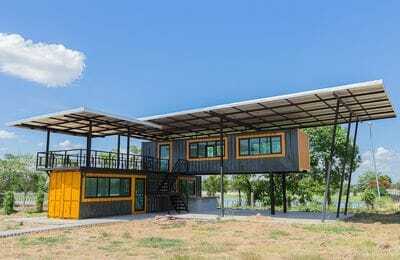 Shipping containers, transformed into residential and commercial dwellings, have recently made big waves in the Australian building industry. Reyform offers services in the design, construction and delivery of a range of cleverly designed container buildings. Reyform can design, engineer and coordinate the manufacture of pre-fabricated steel structures and components for a wide range of applications. We use bolted connection systems so components can be manufactured offsite for rapid onsite installation, reducing the need for onsite works such as welding and other hot works. 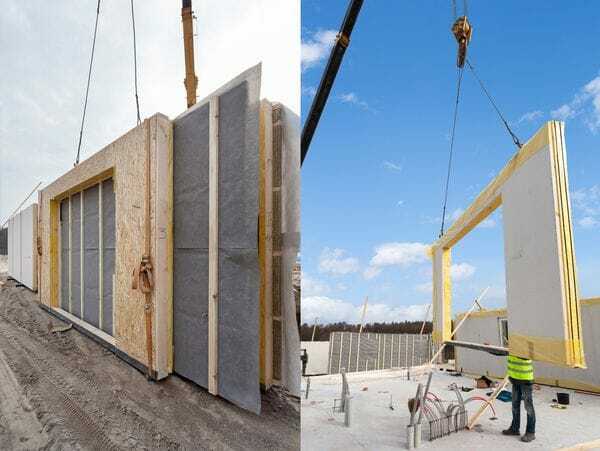 There are a variety of panel systems available in today's building market, such as Cross Laminated Timber Panels and polystyrene foam sandwich panels. Reyform has the experience required to make these products work for your next project, or we can design entirely new panel systems that specifically suits your needs. We design, engineer and coordinate the manufacture of a variety of wall and roof panel systems. 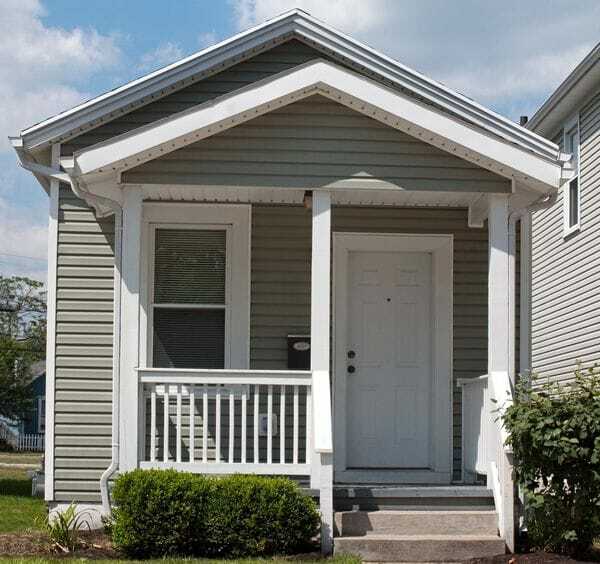 Small, trailerable homes or Tiny Houses are a growing trend in Australia. They are the perfect option for those looking to downsize, create additional accommodation, a weekender, a teenagers retreat or simply wanting to adopt a more minimalistic lifestyle. Reyform will work collaboratively with you to design and construct a tiny, transportable house that suits your lifestyle and budget.